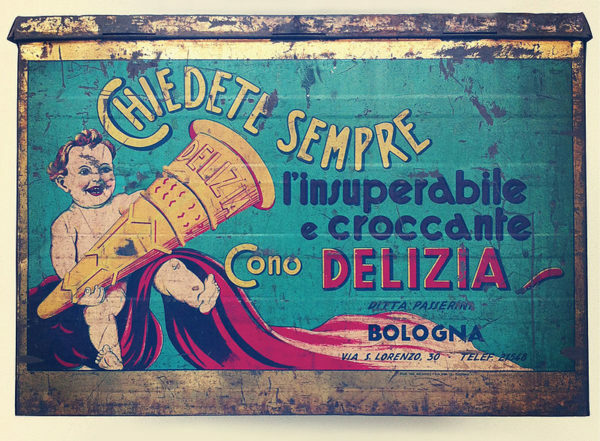 Italy and the Italians have a long-standing love affair with food. It’s a nation of foodies, a place that reveres family recipes and cooking traditions so much that there are several food museums in Italy. Each of the food items or ingredients celebrated by these museums is likely most familiar to travelers when served in a restaurant, but visiting any of Italy’s food museums gives you insight into just how seriously Italians take their culinary culture. 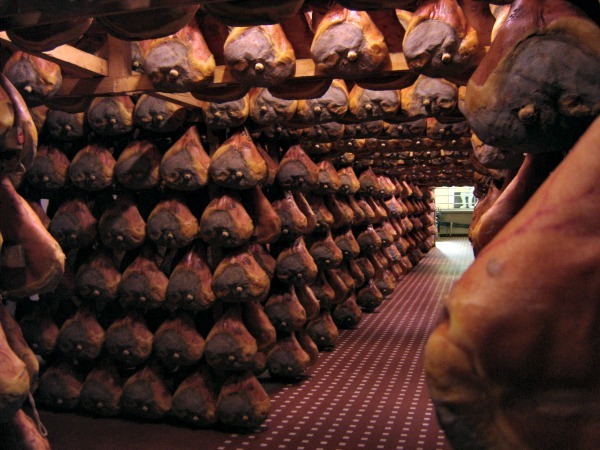 Here’s a list of some of the Italian food museums you can check out during your Italy trip. Keep in mind that some have sporadic hours, are located outside major city centers, and may have Italian-only descriptions. Though they may be primarily museums geared toward Italians, there’s something pretty eye-opening about touring an entire building dedicated to the history of the tomato, y’know? 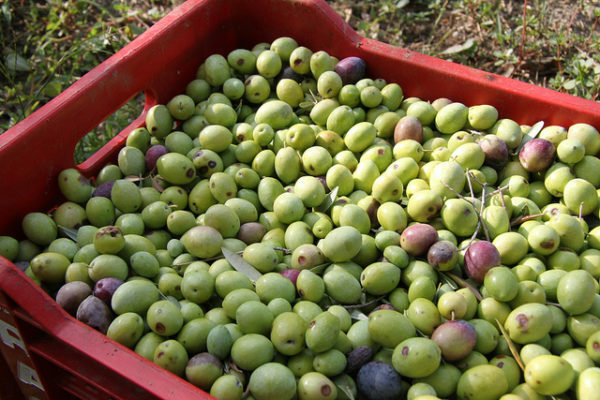 Experience Italian cuisine in more depth with a food tour in Italy. There are affiliate links below, which means I get a little something if you book one of these tours – but it won’t cost you anything extra. Thanks. 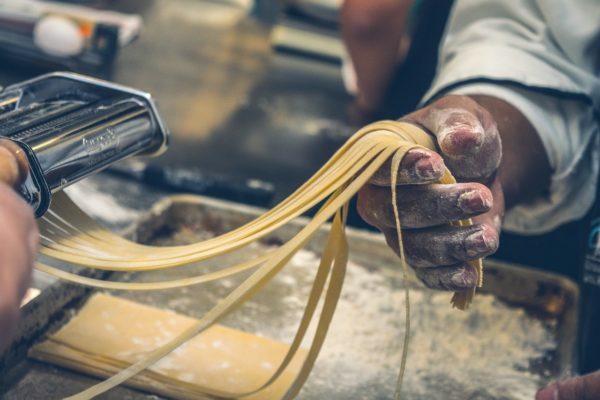 In Rome, the Museo Nazionale delle Paste Alimentari (National Museum of Pasta Foods) has historically been the place to go to learn about Italy’s passionate relationship with pasta, from how the various pasta shapes are formed to a whole section of pasta featured in art. Sadly, the Pasta Museum has been closed for a few years. The note on the website, that a re-opening date will be communicated this year, keeps pushing the date out. In the meantime, visitors to one of the food museums in Emilia-Romagna can check out the newest adjunct – the Museo della Pasta next to the Museo del Pomodoro (Tomato Museum). And yes, when you’re done with both the pasta and tomato museums you should take a break at the museum restaurant to taste how it all comes together. No, not that kind of confetti. 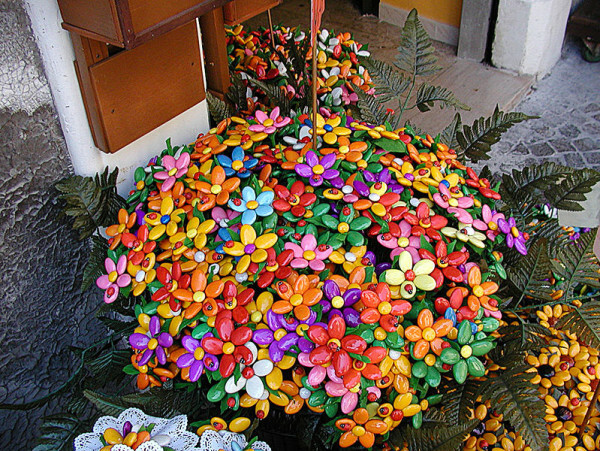 In Italy, “confetti” are the sugared almonds traditionally given as wedding favors, new baby gifts, etc. One of the oldest confetti makers, Pelino, opened the Museo dei Confetti (Sugard Almonds Museum) in their factory in Sulmona – the town that’s most famous for making confetti. Learn about the history of these delicious candies, see ancient machines that used to make them, and – yes – try some of the sugared almonds for yourself. 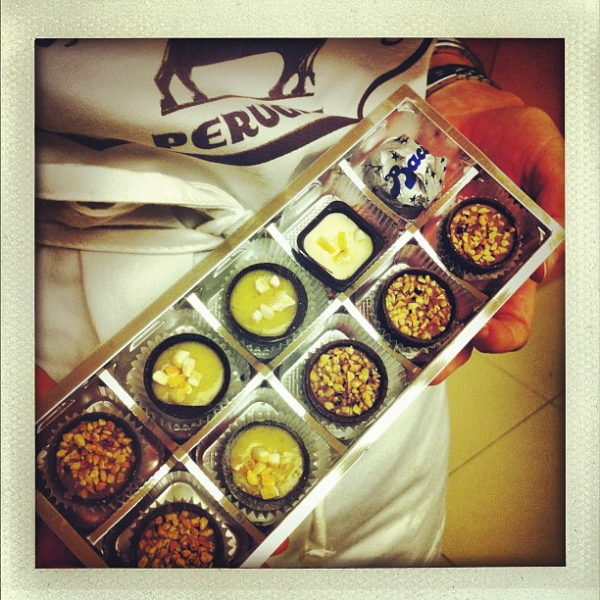 Perugia is home to historic chocolatier, Perugina, and one of Europe’s largest chocolate festivals, EuroChocolate. Turin is where the beloved flavor of Nutella – chocolate and hazelnut – were introduced as gianduja by Caffarel. So, while plenty of travelers might be surprised by this, there are at least a couple of chocolate museums in Italy. These are, yes, probably geared mostly toward funneling visitors into the gift shop, but it’s chocolate, so who’s complaining? In Italy, not even something as (supposedly) simple as bread is taken for granted. 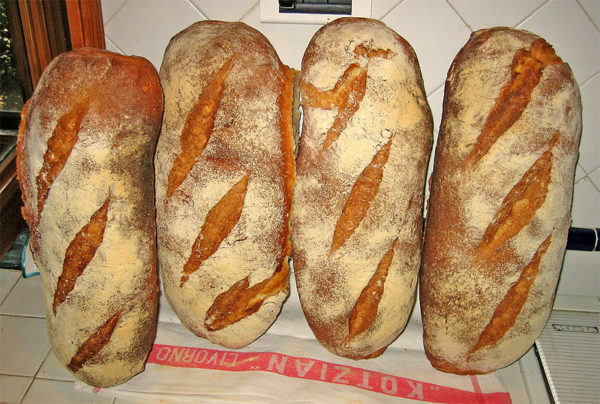 The Museo del Pane (Bread Museum) in Sant’Angelo Lodigiano is open year-round, while the one in Maiolo is only operational during the Festa del Pane (Bread Festival) every summer. In the former, different areas of the museum explain what types of grains are used in various kinds of bread, how bread is made, and even historic duties imposed on bread (or the ingredients that go into making it) by the government. The latter is a collection of centuries-old bread ovens, some of which still get used regularly. 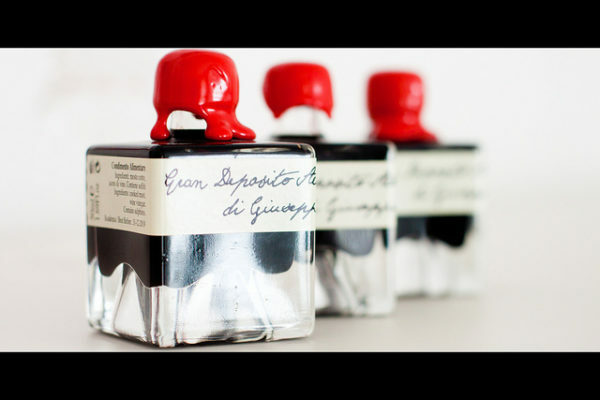 Authentic balsamic vinegar only comes from Modena, and the consortium that governs the stuff has only authorized specific makers to bear the official seal of approval. It’s a very big deal to the local economy and cultural identity of the town, so it will surprise exactly no one that there’s a Museo del Balsamico Tradizionale (Traditional Balsamic Vinegar Museum) in Modena. You can learn all about how this glorious stuff is made, including how long it can take to produce a tiny bottle’s worth. If you want to do a tasting while you’re there, you’ll need to book that in advance. There are, you may already know, few things I love more than real Italian gelato. I could argue that an Italian gelateria is a museum in and of itself, but – hey – the fact that there’s an actual Museo del Gelato (Gelato Museum) near Bologna is not something I’m going to complain about, y’know? Carpigiani is a major manufacturer in Italy, producing gelato-making machinery that goes into gelaterie around the country, and they’ve set up a Gelato University and a Gelato Museum at their headquarters. The museum features a history of gelato, how it’s made, and information about how the quality of ingredients makes an enormous difference in the final product. I love your newsletters. Your style of writing is so witty. I don’t know if I will ever get to Italy, so if I must live vicariously, your newsletters are a great way to do that. Oh, thank you – what a nice note!